Fresno Restaurant Week is a celebration of the region’s premiere dining destinations, in addition to the bounty of seasonal ingredients grown in the area. The event will showcase Fresno County as the culinary powerhouse that it is, with restaurants hosting special menus throughout the 10-day event. Locals and visitors will have the opportunity to select from a variety of dynamic dining experiences, with plenty of options at every price point and style of cuisine. The dining options will span the Fresno County region. 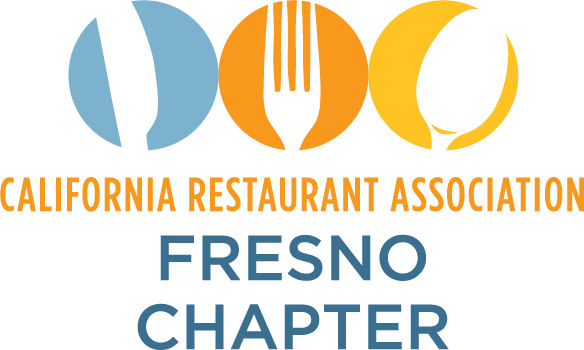 Fresno Restaurant Week is produced by the California Restaurant Association Fresno Chapter and the Fresno/Clovis Convention & Visitors Bureau.